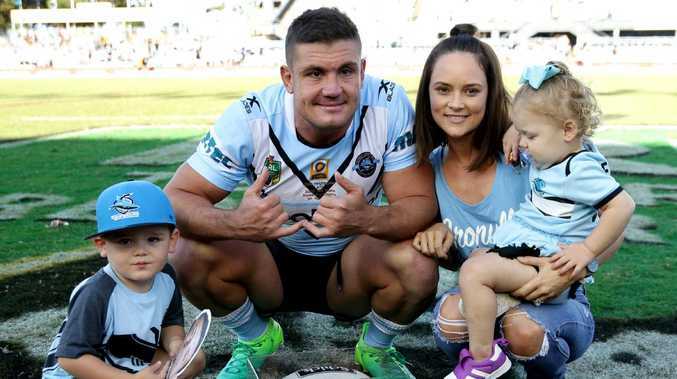 FORMER Cronulla forward Chris Heighington insists he has no reason to believe any third-party deals he agreed to at the Sharks were in breach of the salary cap. Heighington became the first player to be directly embroiled in the scandal on Friday when Fairfax Media claimed it was a $50,000 third-party deal for the English international that raised eyebrows of the Sharks' new management earlier this year. The club has since self-reported "discrepancies" to the NRL and information has been handed over to the integrity unit for an investigation. There is no suggestion Heighington acted improperly or knew of any potential issues with the deal after he joined the club in 2013 and played a part in the Sharks' maiden premiership in 2016. But as he prepared for his final game in the NRL ahead of his retirement at Newcastle, the veteran forward maintained everything he had been involved in had been above board. "I was surprised this morning when I woke up and I saw my head all over the paper," he said. 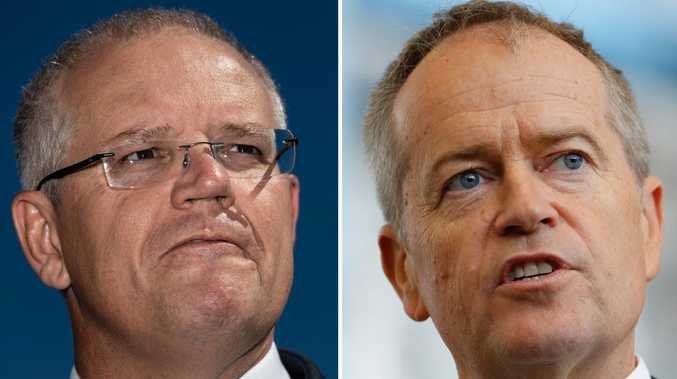 "Every third party (deal) I've had has all been organised by my manager, signed off by the NRL and signed off by the Cronulla Sharks. "So I can wake up every morning knowing I have done nothing wrong. I'm happy I've done nothing wrong and I wake up every day with a clear mind." Heighington's manager, Wayne Beavis, also insisted the NRL was aware of any third-party deal he organised for the veteran while at Cronulla. Regardless, the news comes at an unfortunate time for Heighington, who will play his 338th and final NRL game on Saturday against St George Illawarra. "It's a hard one because if the NRL signs off on it, the Sharks sign off on it and my manager signs off on it. Where's the confusion there?" Heighington said. "It's a bit disappointing that it's happened the eve before my last game. "But people have got jobs and have to make or write stories up rightly or wrongly. I'm just here to celebrate tomorrow's game with my family."